This article appeared in the May 17, 2016, issue of Discovery, a special annual publication about outdoor recreation published by the Register-Guard. Whether you’re from Central Oregon or not, when you’re posted in or around Bend there’s no limit to recreational opportunities — even if you’re not among the throngs headed to Mount Bachelor’s nearby slopes for winter or summer mountain sports. 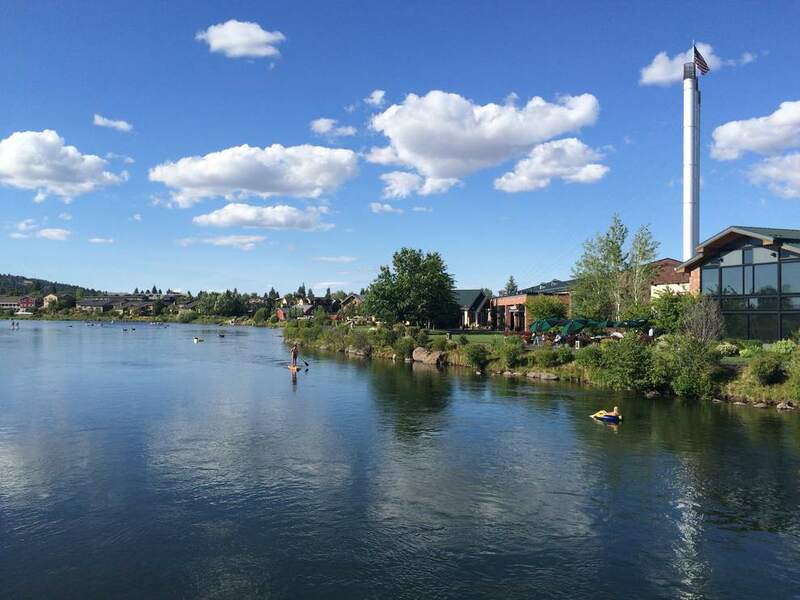 Kevney Dugan, director of sales with Visit Bend, says the town is kid-friendly as well as dog-friendly, so the whole family can get outdoors and find something fun to do all year long. While the Deschutes River used to be full of logs floating from the two nearby mills, now rafts and inner tubes are the most common sight. A popular route to float is from Farewell Bend Park to Drake Park. Sun Country Tours operates a float tube and stand-up paddleboard rental service at Riverbend Park from Memorial Day through Labor Day. The Bend transit service even offers a “Ride the River” fare that lets you float the river through downtown and shuttle back. Bike rentals are easy while in downtown Bend. 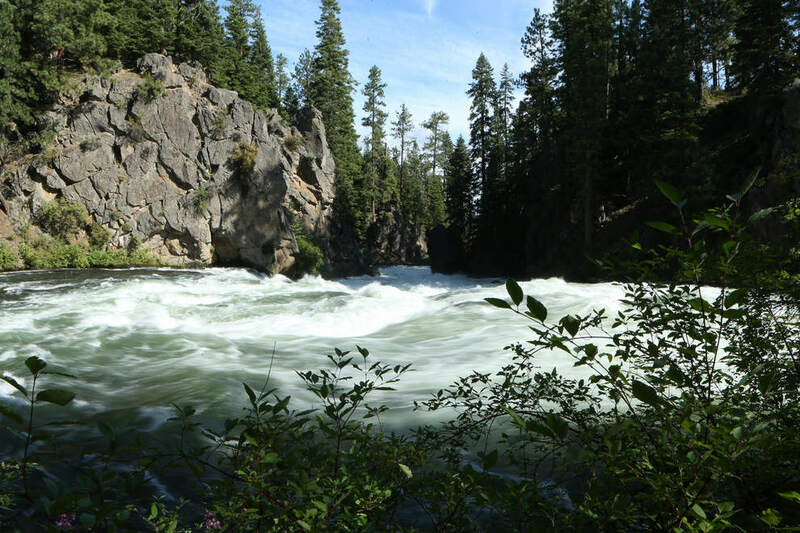 Hop on the Deschutes River Trail, which can be accessed at a variety of locations (ask at the bike shop), and ride to Benham Falls or to Sunriver. While at Sunriver, 17 miles from Bend, kids can have a blast at the SHARC, a multi-acre pool and play facility that is open to the public via daily or hourly admission. The Cascade Cycling Classic draws world-class cyclists as well as thousands of spectators to the downtown course in late July, the same time as the annual Balloons Over Bend Children’s Festival. While those events take place only once a year, attractions such as the High Desert Museum — which explores the natural and cultural environment of the area — and Newberry National Volcanic Monument, home to Oregon’s longest-known lava tube, are available to enjoy during all or most of the year. Dugan says out-of-towners typically think of Bend as a summer or winter destination, but many attractions are available year-round, such as Tumalo State Park. Northwest of Bend, the park is popular for picnics, swimming, fishing, hiking and camping. “We do get a lot of attention as a summer destination, but if you visit in October or early November, the weather can be not quite as hot but you still get long sunny days, and popular places like Tumalo tend to be a little less crowded,” Dugan says. Versatile writer and editor with professional experience spanning two centuries! I'm not THAT old, but I did get my start writing professionally in 1998. Since then, I have written about music, food, books, current events, and profiles of businesses and people. I also have significant experience in internet marketing, search engine optimization and effective use of technology to help small businesses be successful.